It’s Valutrades 7 Year Anniversary! Starting this year, Valutrades will be expanding globally; Stay tuned to learn about our exciting new options for traders! With these new options, you’ll be able to trade with the right amount of leverage based on your trading style, location and risk tolerance. 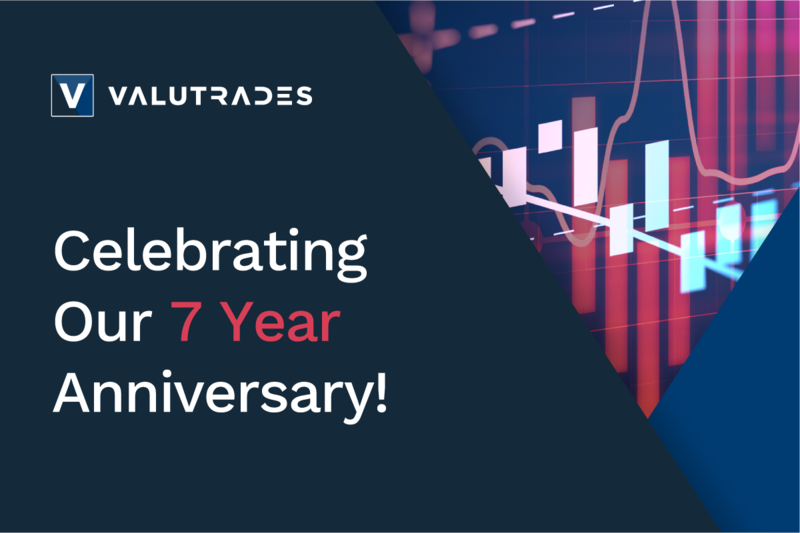 Seven years ago, we made it our mission to build the best brokerage for forex traders across the world, and we look forward to continuing that mission into 2019. To receive future forex trading articles and content delivered straight to your email, just click here!